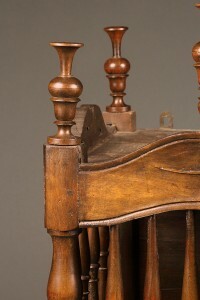 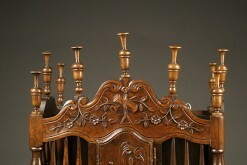 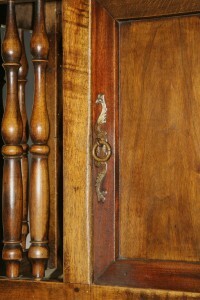 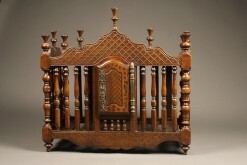 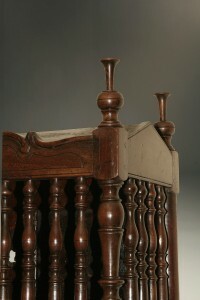 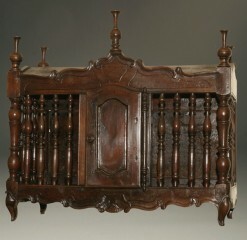 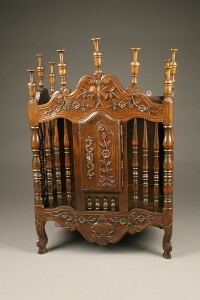 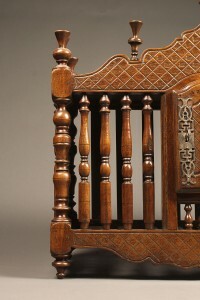 Late 18th century French Panettiere in walnut. 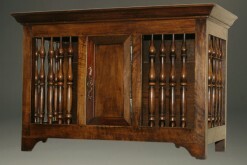 19th century French panettiere (bread cabinet). 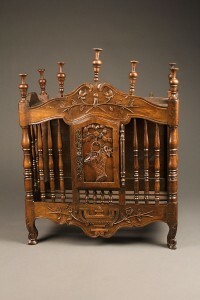 Late 19th century French provincial panettiere.